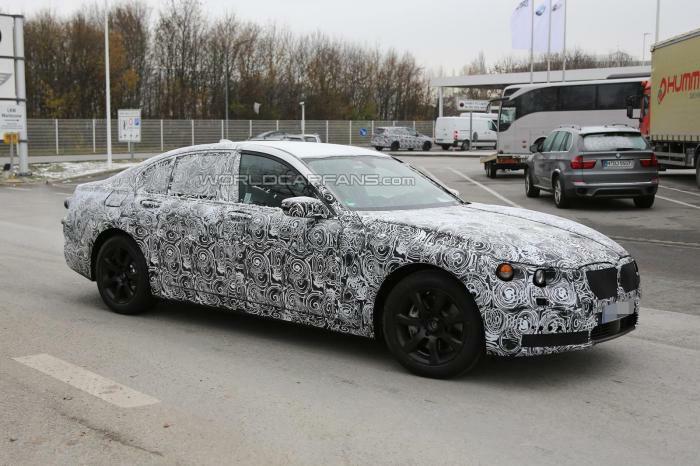 For times, the 2015 BMW 7-Series was doing runs on test-grounds for proving its stealth against the Mercedes-Benz new S Class. But hope so, that doesn’t seems to be satisfying the hunger of Bavarians since then. 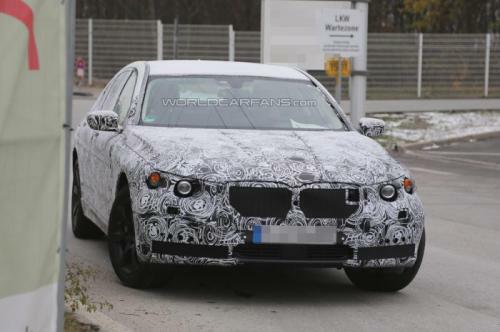 A report posted on internet concluded that 2015 BMW 7-Series maybe having an extended wheelbase version alongside the new standard 2015 make. 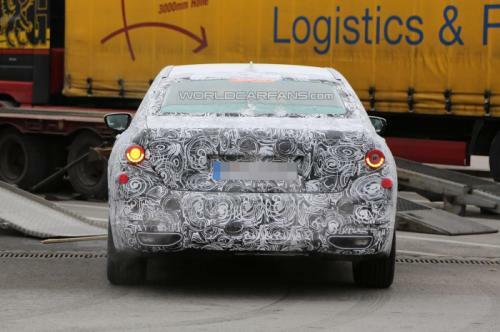 We guess, the Mercedes-Benz S-Class which is having an extended wheelbase may have inspired the BMW to go as said. Hence, there aren’t any spy-shots appeared for proving its existence. We believe, the 2015 7-Series XL may have a nimble tune to the markets. It’s because the price-difference quoted for Roll-Royce Ghost and the elongated S-Class is quite beefy in numbers, and the gap lying in between may have taken the carmakers to drop a one in the cliché as well, just to see what the responses it will gain from the market. Engine specifications go for the four-cylinder of 260 bhp (194 kW), a V8 4.0-liter twin-turbo of 475 bhp (354 kW) 480 lb-ft (650 Nm), and the range-topping M770i xDrive. Also the Germans are learnt this time to shred its weight as well to, by making most of the components from aluminum, in order to take on the fuel-efficiency for the main lead.